This cat perch with pretty silk leaves is kind of special. Or at least, I thought it was! 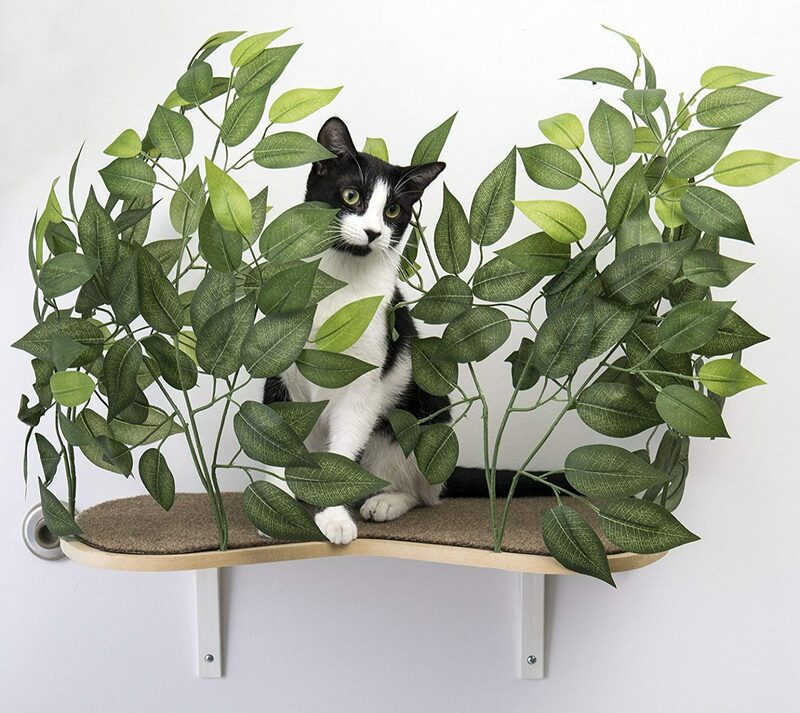 It’s a cat shelf with soft silk leaves attached to give your cat the feeling of “hiding” away in a bush. 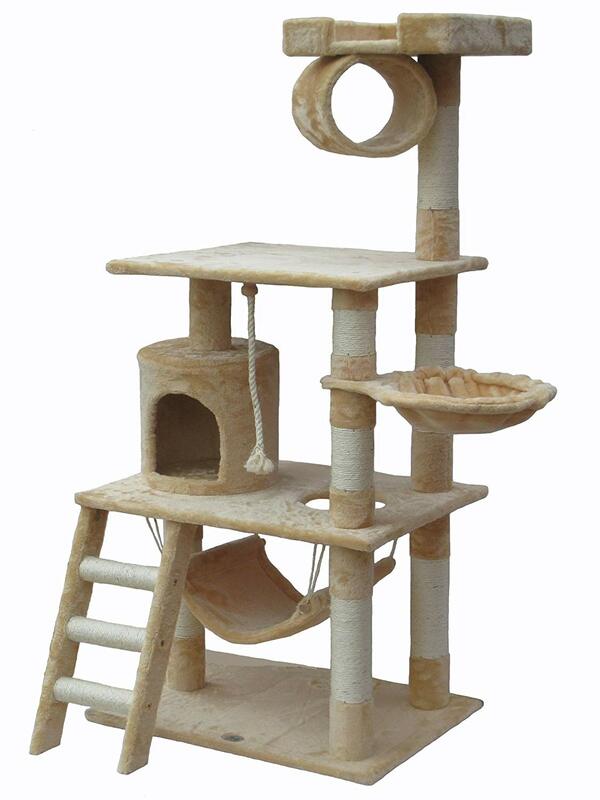 It’s important for your cat’s to have plenty of hideaways, so why not have one that you can both enjoy? 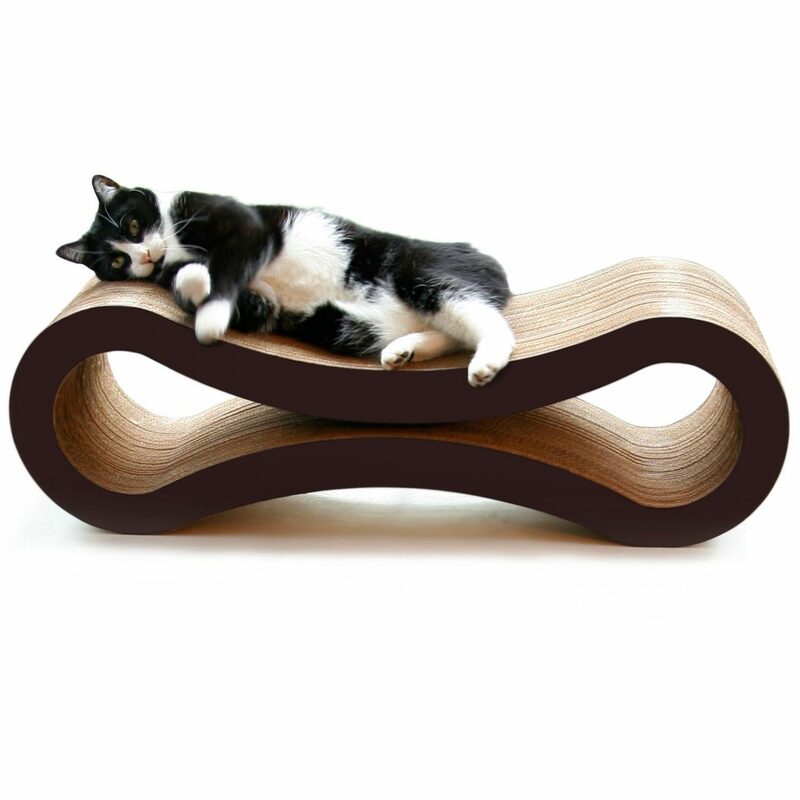 This shelf is a great place for your cat to get up and away from it all, feel like they can get some privacy without having them hiding under the bed. 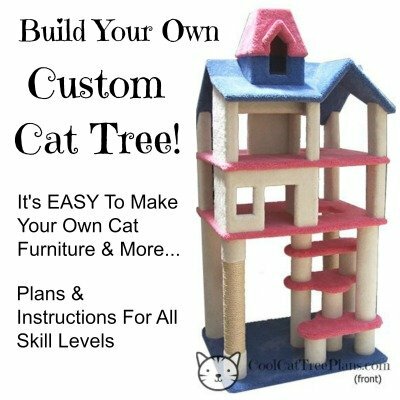 The branches on this aren’t just for your kitties refined taste, but yours too. I’ll admit I was a little hesitant about how I’d incorporate this into my own house, but I saw how others had put them up in the Amazon reviews and it was really inspiring! It was truly lovely! 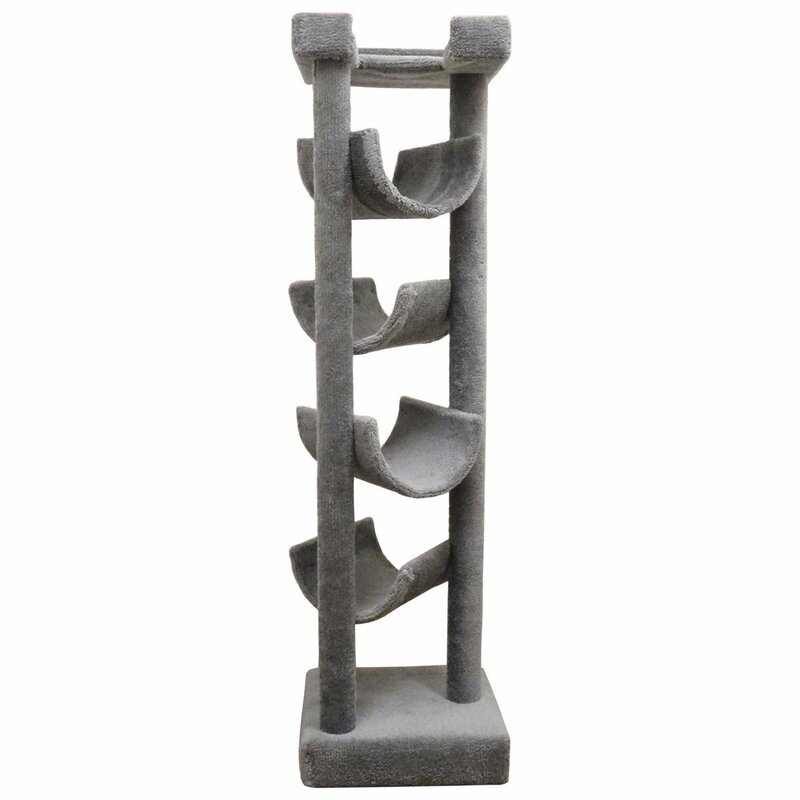 I even saw someone who had painted a tree trunk onto their walls and hung two of these around their “branches”. A+, if you ask me. This is a surprisingly functional cat perch. I’ve seen so many examples of how people have used this and how it’s helped them. 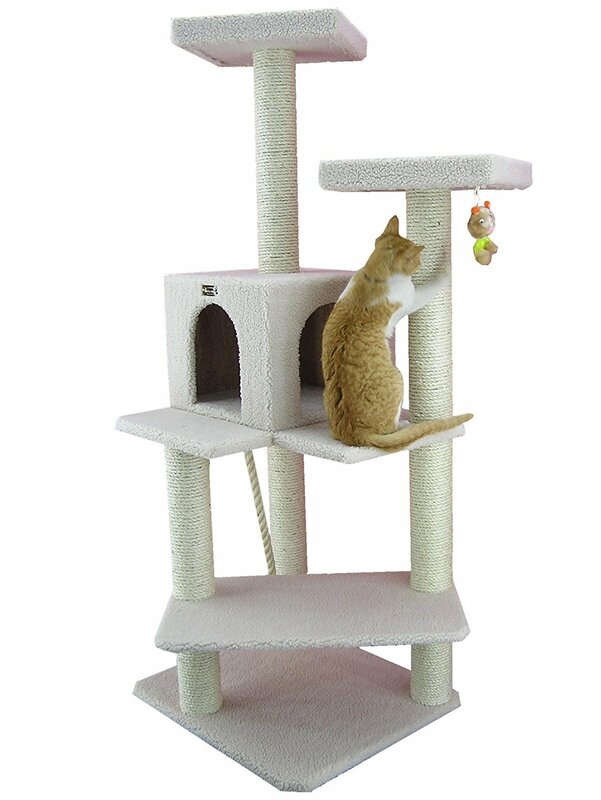 So, if you have a cat that you are transitioning from living in a larger space into a small apartment, something like this might be recommended. 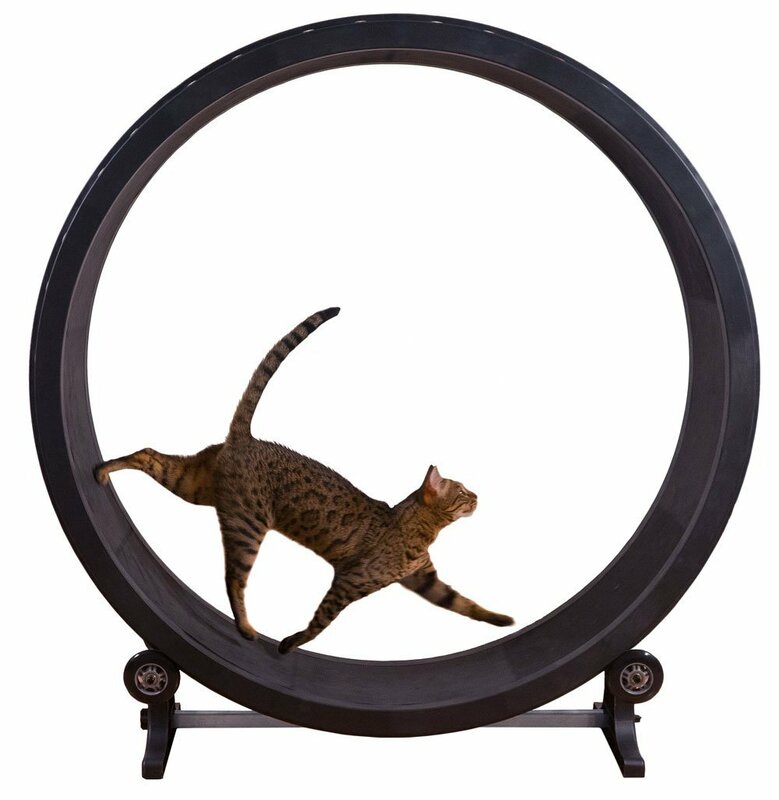 It’ll give them a lot more space to run and climb, provide a happy hide while not destroying the aesthetic in your home. It can also be used to create some wonderful themed spaces and playrooms in your house. Whatever strikes your fancy! 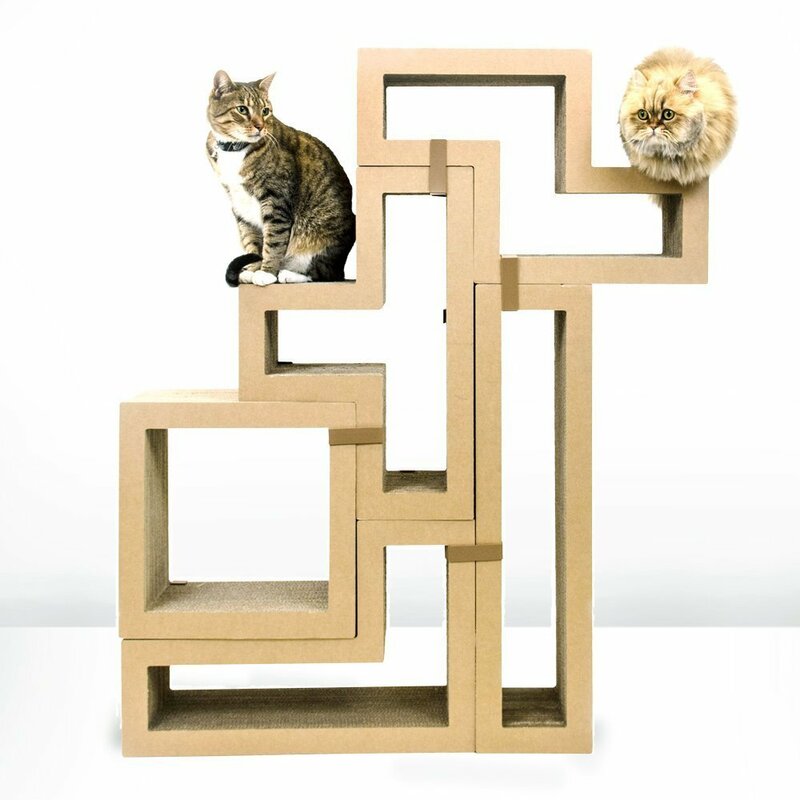 Step right this way to see our favorite wall mounted cat perches! To wrap this up, I think my favorite thing about this is the hideaway and safe space it provides for your cat. 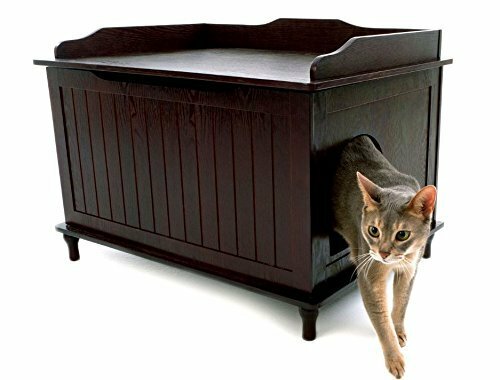 It’s really important for cats to feel safe and secure in their homes and this can help provide that, without taking up ludicrous amounts of space you might not have or being an eyesore. 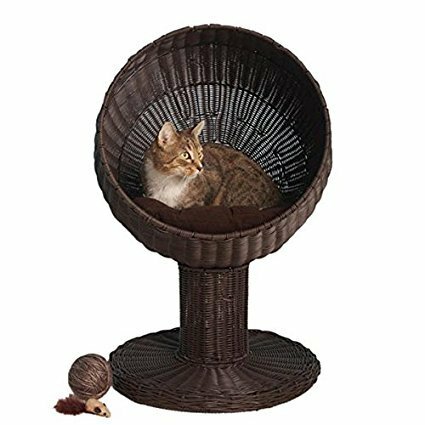 Like This Cat Perch With Pretty Silk Leaves? Please Tell Your Friends. Thank YOU!